Fashion trends keep changing with every passing day. Gone are the days when women used to wear only Indian dresses to college, work or anywhere else. Today, women prefer to western dress as they come in various colours and patterns. We, at High5Store, are completely aware of the new fashion trends. This is why you will find an impressive collection of western dresses with us. 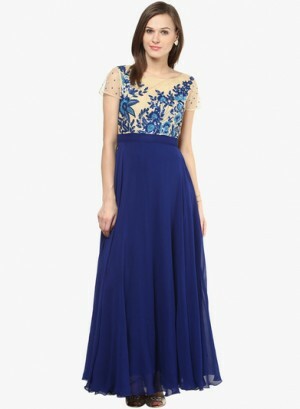 We stock a huge variety of dresses and jumpsuits with us in order to cater to the diverse tastes and preferences. Skater dresses, shift dresses, maxi-dresses, sheath dresses, fit & flare dresses, trendy jumpsuits – you name it and we have it for you! All of these dresses are available in many colours and sizes as well. Animal prints, block prints, floral prints etc. are some of our most loved patterns. Want to get innovative? Try our jeggings with one of these dresses and create a new style statement for your friends and peers! Apart from dresses, we also have women T-Shirts in a number of shades, for those who want to present a simple yet elegant style. 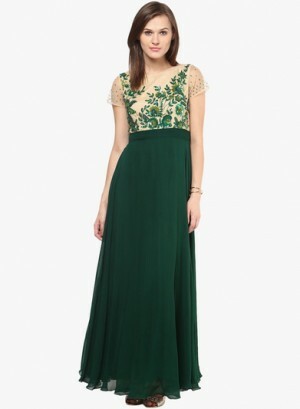 We have over 500 designs of western dresses & jumpsuits to cater to your requirements. Visit our latest women dresses collection and choose your favourite dresses from these. You are all set to rock!